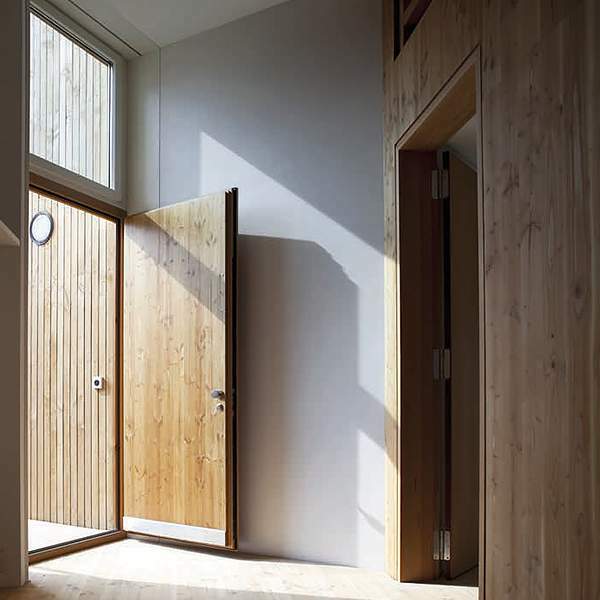 Neuffer offers a variety of energy efficient door profiles that meet or beat passive house standards and can deliver them all over North America. We continue to regularly supply projects throughout North America, Europe, Asia and Oceania. 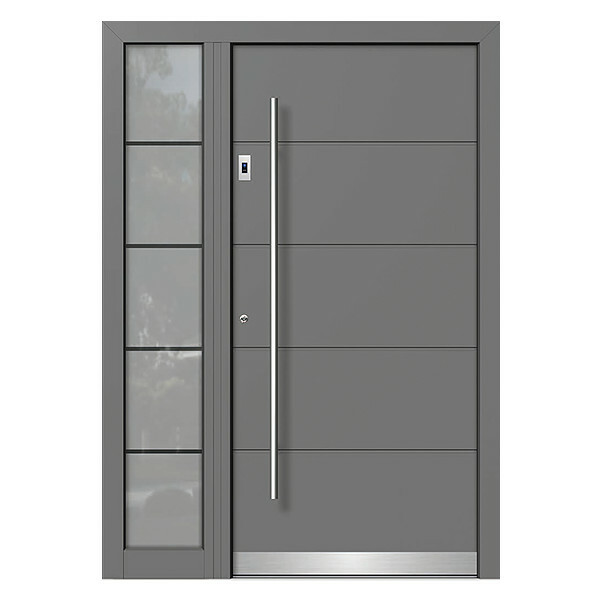 Contact one of our sales representatives for more details and help designing a door for your project.